The attack by Misratan forces called operation Shuruq is already being perceived by some as an assault by the west against the east. Indeed, the move is provoking uproar in eastern towns such as Ajdabiyya. 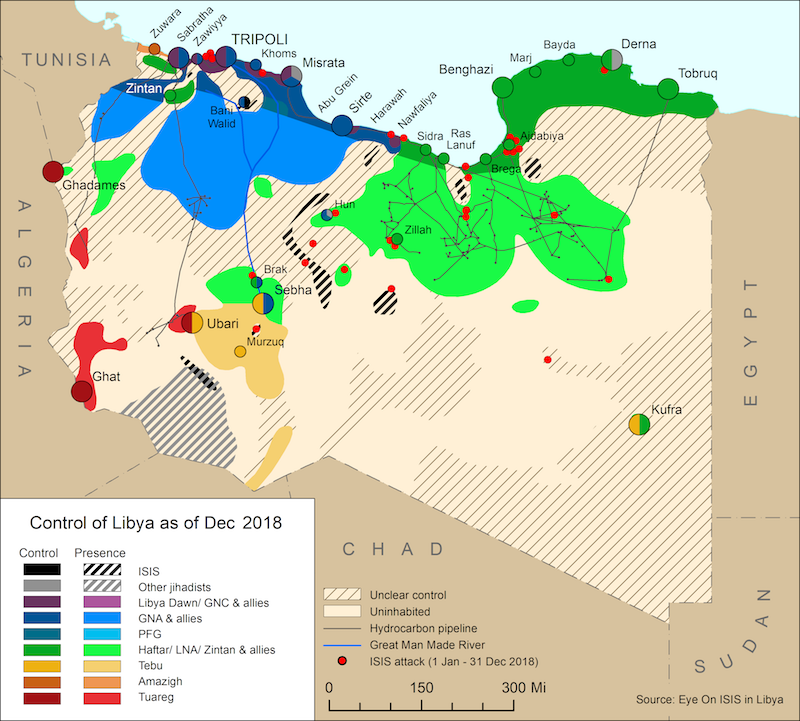 It is also prompting some previously hesitant eastern tribes and towns to come out and declare their support for Haftar and the Libyan National Army. As such it looks as though this move by Operation Libya Dawn could well backfire and result in eastern tribes and towns coming together to rally behind Haftar even more strongly. 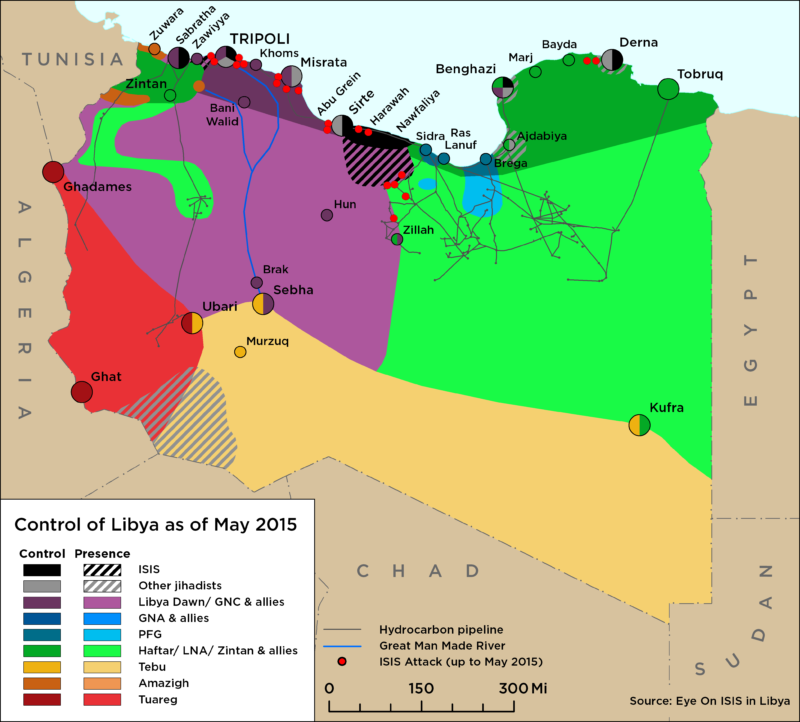 Haftar is preparing to take the battle to Derna and is readying himself for a major assault against the town. The general visited the nearby area of Ain Mara this week to check on the preparedness of Libyan National Army units stationed there and announced that Derna would be next on his hit list. This planned attack is prompting a kind of panic among militant elements in Derna who came together this week to form a new umbrella coalition called the Mujahideen Shura Council in order to defend the town from Haftar’s forces. This council comprises an array of militant groups that until this point had been engaged in a bloody turf war suggesting that the feeling of being under siege has prompted them to put their differences to one side. They issued a statement this week calling on all Derna residents to join them in repelling Haftar’s forces.